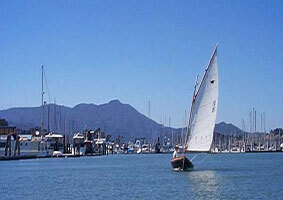 The Arques school, in Sausalito, California, is a small school dedicated to teaching the art of traditional wooden boatbuilding. Traditional wooden boatbuilding is a beautiful and complex woodcraft that is based upon centuries of traditional boat design, the related art of lofting boat lines to full size, and an in-depth understanding of various construction methods. Our program is avocational, for serious amateurs who love traditional wooden boats and wish to help preserve the history, design, and construction methods of this craft. 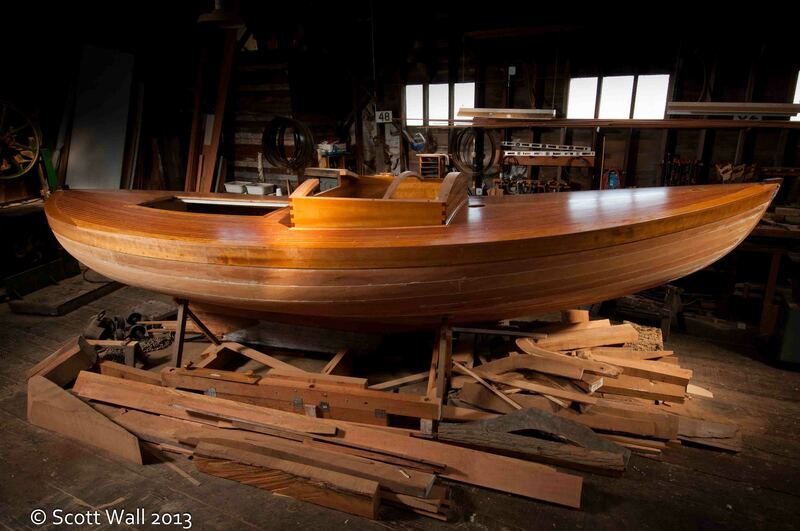 Traditional wooden boatbuilding depends on the use of hand-tools. After learning about tool sharpening and care, students cultivate the long-term mastery of their tool skills. * To develop our attention capacity through quiet focus on the work at hand; to cultivate the patience and persistence necessary to truly learn the fundamentals of theory and practice of this complex craft. * To progressively develop our handtool skills by learning them systematically through a series of wood-joint cutting and fitting exercises that allow us to master the basic skills required for careful traditional boatbuilding. 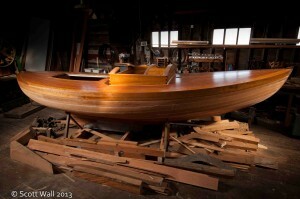 * To broaden our understanding of the scope and complexity of traditional boatbuilding. Appreciating the beauty and scope of this craft increases our commitment to learning the craft as it was historically taught, carefully and by degrees.